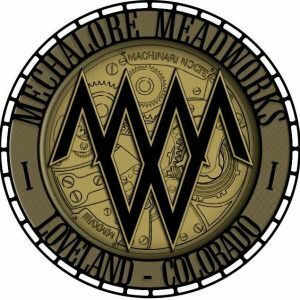 An upstart meadery located in The Colorado Front Range making meads both traditionally and with strong influence from craft beer. This list includes beers brewed currently, previously, or seasonally by Mechalore Mead Works. Contact the brewery for current beer availability.